DAVID LE/Staff photo. 4/7/15. 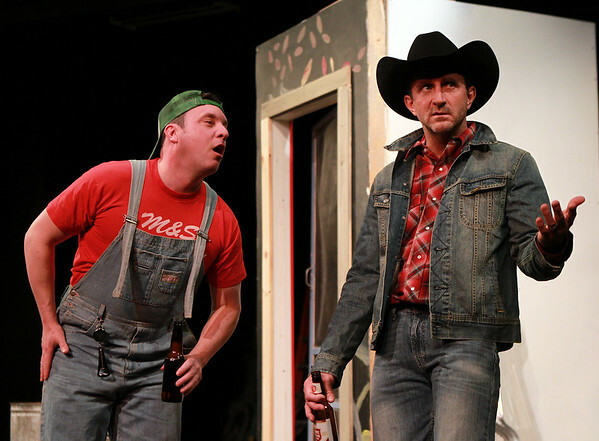 Tony Ramos Wright, left, who plays Ray, and Marc St. Pierre, who plays Roy, in "Lone Star," one of the two comedic acts that is part of "1959 Pink Thunderbird" that will be playing at the Gorton Theatre at Gloucester Stage Company.